Concordia Realty is proud to support Chicago Hope Academy and partner with their social enterprise company Chicago Hope Homes. 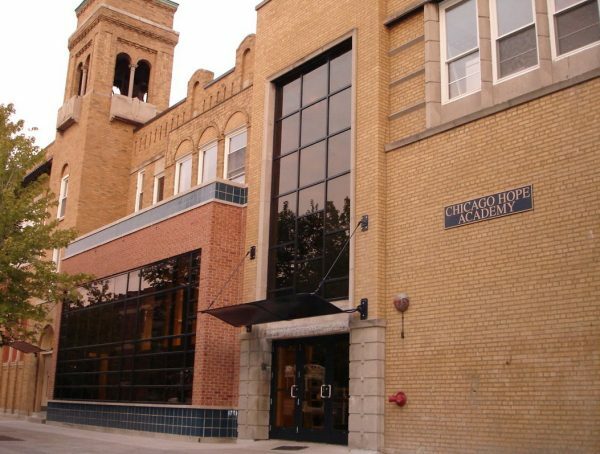 Chicago Hope Academy is a private Christian preparatory high school located in Chicago, Illinois. Their commitment to small classes allows them the unique opportunity to educate the whole person–physically, mentally, and spiritually. Chicago Hope Academy provides a first class, faith-based education in a safe environment to the at-risk youth of Chicago. Completely independent and accepting zero federal dollars, Chicago Hope Academy is striving to reach long term sustainability through entrepreneurial ventures. 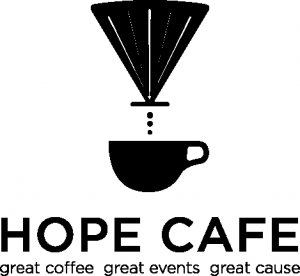 Two of those ventures are Chicago Hope Homes and Chicago Hope Cafe. Concordia Realty has had the privilege of assisting Chicago Hope Homes in an advisory capacity and connecting them with sources of financing and equity. 1.The Triangle Philosophy – Chicago Hope Academy invests in the development of the whole person – mind, body, and spirit to the glory of God. 3. Christ-Centered Education – The Bible is taught as a core subject emphasizing the authority of God’s Word.